It is surely going to be a movie mania this summer with huge budget movies releasing one after another. Here is a list of movies to watch out for. Scarlet Johnson has always been great in action movies, be it playing a superhero as Black Widow or in Lucy. This movie looks equally exciting based on Japanese manga. This is a promising performance filled the film with the story during the partition of India and Pakistan. It is a remake of Bengali movie Rajkahani with Vidya Balan in lead. We all have watched Bahubali: The beginning and have been waiting for this movie to answer the mystery that the first movie left behind. It will be interesting if this movie works the same magic on moviegoers as the first one did. The first movie gave us music to play on repeat and characters to cherish. The trailer of the second part is equally exciting especially watching young groot being in full action. 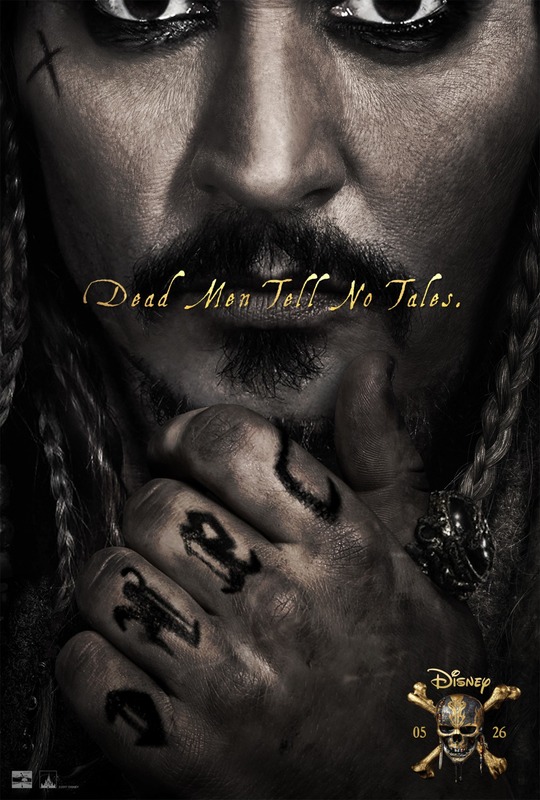 Finally another movie from Pirates of the Caribbean franchise. Disney productions will be presenting magical journey with Jack Sparrow saving fellow pirates from the wrath of Armando Salazar who has taken a vow to remove all the pirates from the sea. It has new characters like Henry Turner son of Will and Elizabeth Turner and Carina Smyth a strong female character and love interest of Henry. It would be more amazing to see the Turner family and Jack once again. Zac Efron, The Rock are playing lifeguards and saving their company from villain Priyanka Chopra. Their perfect bodies and promising humor are surely going to make us have a jolly time in the theaters. Previous article12 Angry Men- A Classic That You Need To See! 10 commandments that Nawazzuddin Siddiqui follows as an actor! WILL THE CLAWS KEEP ON ATTACKING FOREVER..?? ?